An interesting report in the Guardian last week highlighted the implications of the increasing global demand for quinoa. The story notes that as demand for Quinua real (royal quinoa) has increased, Bolivian consumers, for whom the grain is a traditional staple, have been priced out of the market. Interest in quinoa has spiked in recent years. The United Nations Food and Agriculture Organization named 2013 the International Year of Quinoa. 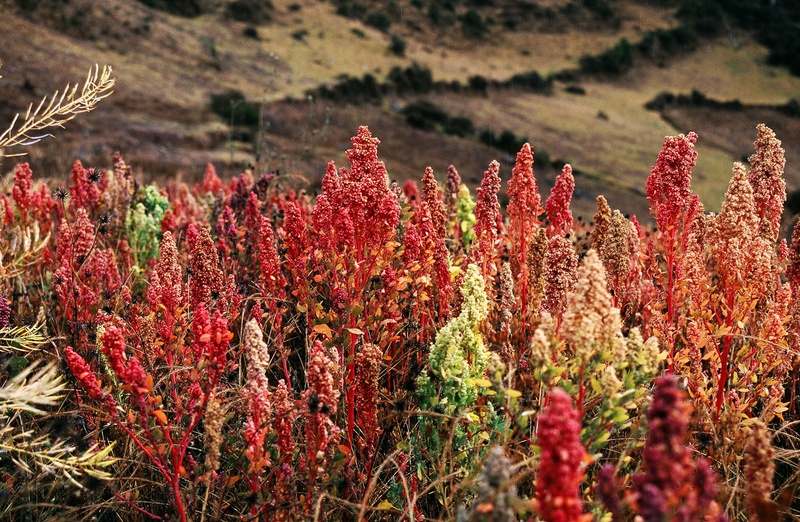 The organization noted quinoa’s promise as a grain for the poor, observing that it grows well in harsh, high-altitude environments and salty soils. It has also been embraced by foodies in the global north as a nutritious (and trendy) crop. This entry was posted in Uncategorized on January 26, 2014 by Dr Raziq.